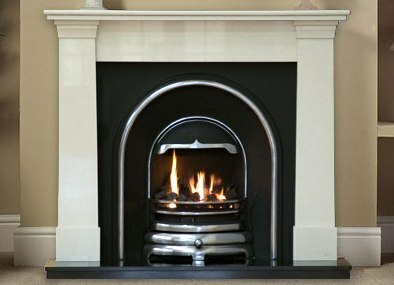 We recommend that every year your rented properties legally meets the gas safety regulations. If you want to let a property, we advise that you call us on (01242) 279901 so that we can carry out a safety check at the property and issue a valid Gas Safety Certificate. Tired of continually chasing gas engineers to renew gas safety certificates? We contact our clients a month before the certificate expires to remind them that it is due. If we are ever delayed by an emergency, we will phone ahead to explain, and re-arrange the appointment if that is more convenient for yourselves or your tenant. By law, every 12 months, landlords must have gas appliances checked for safety by a gas safe registered engineer in properties they let. If you live in rented accommodation, your landlord is legally obliged to provide you with written proof of this information. We carry out these inspections under gas-safety regulations and a Gas Safety Certificate will be issued to the landlord which includes a tenant copy. 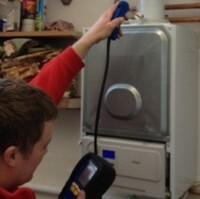 The certificate will list checks carried out and details of any faults found and repairs required.